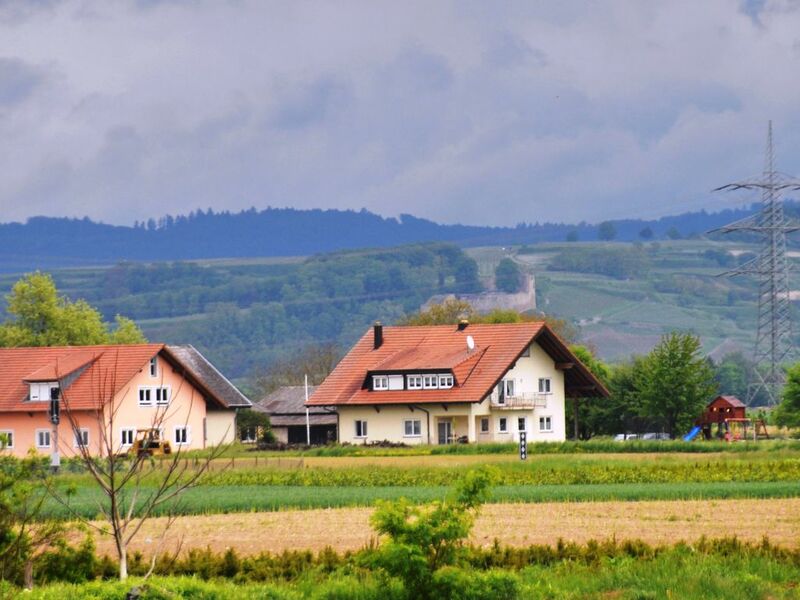 Spend your holiday in a renowned winery: Whether a long weekend or an extended holiday, our 4-star apartment in Endingen / Kaiserstuhl offers you a pleasant atmosphere to rest and relax. Enjoy your holiday in beautiful countryside with a unique flora and fauna, excellent cuisine and fine wines. Comfort holiday apartment (4 stars) outdoor area (1.2 km to the historic old town of the wine & recreation town Endingen) in a beautiful, sunny location. To book a separate double room with shower / WC on request possible. Buen sitio para pernoctar y salir cada día a conocer sitios de la selva negra. Este apartamento está fuera del pueblo Endingen, es zona rural y tranquila.